Amy Rebecca Gay, PhD, CPCC is a mediator, coach and consultant specializing in leadership development, conflict resolution and communication. She works with people and organizations that want to boost team performance, negotiate effectively, manage conflict productively and say no while building relationships. 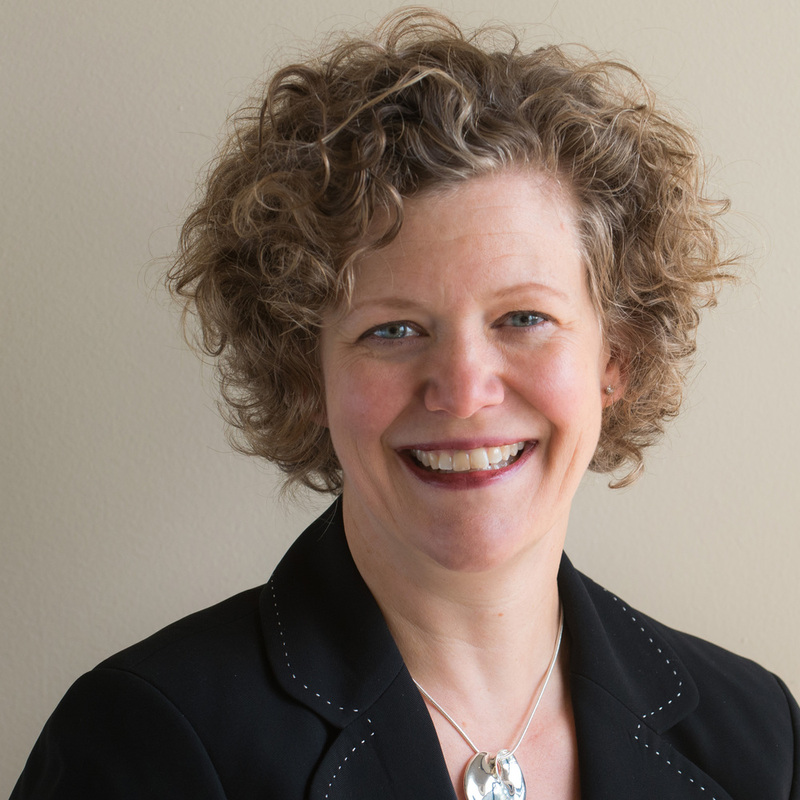 With over 20 years of experience, Amy has designed and delivered trainings, facilitation and conflict resolution processes for small and large groups, coached individuals, and mediated a variety of conflicts. She brings a grounded presence to her work that that helps people find their voice, be the change and have impact. In addition to working with The Mediation Group, Amy is a transformational coach who works with middle and senior leaders to step into their unique leadership style, productively manage conflict and effectively have tough, strategic conversations. Amy pushes her clients to fully step into their unique leadership and take bold actions in the world. She has taught conflict resolution, mediation, and negotiation at LeMoyne College, Syracuse University, UMass Boston, and Babson College School of Management. Before joining TMG, Amy was the Product Manager and Trainer at Vantage Partners, a firm specializing in negotiation and communication skills and strategic relationship management for Fortune 500 companies. At Vantage, Amy delivered one- and two-day workshops on negotiation, difficult conversations, influence, and change management to diverse clients, including Blue Cross Blue Shield of Florida, Boston Scientific, Cisco, Deloitte, MasterCard International, Northrup Grumman, and sanofi-aventis, as well as corporations in energy, publishing, and consumer product manufacturing. Amy holds a PhD from Syracuse University, with graduate certificates in women’s studies and conflict resolution. She is certified by the Coaches Training Institute (CTI) and is a member of the International Coach Federation (ICF).